Apr. 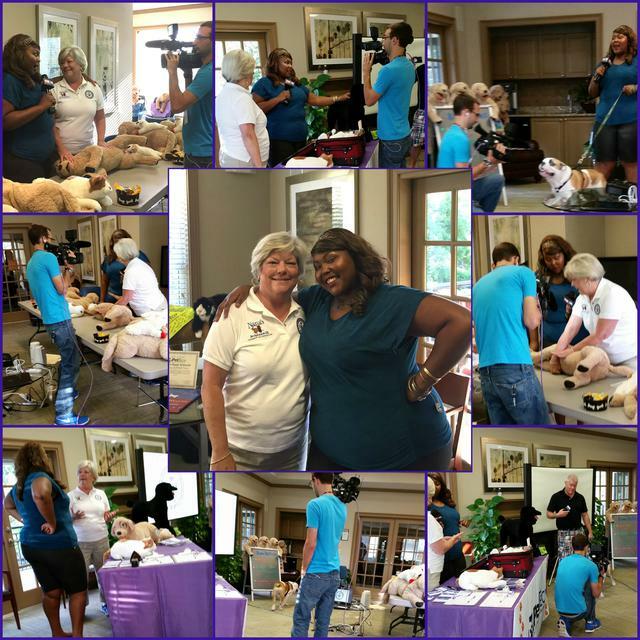 2015 Live interview on WBTV for National Pet First Aid Awareness Month. Aug. 2015 Live interview on Fox 46 Good Day Charlotte with Charity Bailey for National Pet Fire Safety Day. See who Nana's Pet Sitting and Nana's Pet First Aid & CPR have been interviewing with around Charlotte! 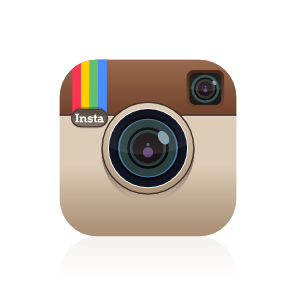 Be sure to follow us on social media to stay up-to-date on all of Nana's media appearances.